When you upgrade your email signature you can give your sales a massive boost. Here’s how to make it a staple of your sales strategy. The conversation about the best ways to increase sales never ends. This is because customer tastes, the market, innovation, and the digital marketing landscape change all the time. When it comes to brainstorming ideas on sales tactics, there is no right or wrong. Often times, however, certain things work better than others. Sometimes small things, like what time of day you send emails or your email signature, can have big impacts. Here is why you should put more love into your email signature. If you want to know some steps you can take to create and improve it, read on. Step 1: Do You Have an Email Signature? Most people don’t put any thought into their email signature and some don’t have one at all. While many companies use one at the bottom of their emails, these are usually very generic. Not having one at all or using something generic is a wasted opportunity. You could be using it to help your brand stick in people’s minds. If you don’t have an email signature for email marketing purposes, you should. If you already have one, but it is very standard, it is time to make it unique and work for you. Whether you are a clothing brand, a YouTuber, blogger, or consulting firm, your email signature needs to do a few basic things well. It should give a quick and understandable visual summary of who you are. You would not leave out important information in a portfolio, resume or website, and you shouldn’t leave things out of your email signature either. Whatever social media platforms or pages that represent your business online should be included in your email signature. In this example, animator Dani Peterson includes a visual showreel, cleverly turning his email signature into another way to spread awareness of his work. However, you do not want to overstuff your email signature. Be sure to keep it readable, relevant, and clear. A visual element is key. According to research by the Social Science Research Network, 65% of people are visual learners. As the majority of people share this learning style, it makes sense for businesses to make an email signature that accommodates them. 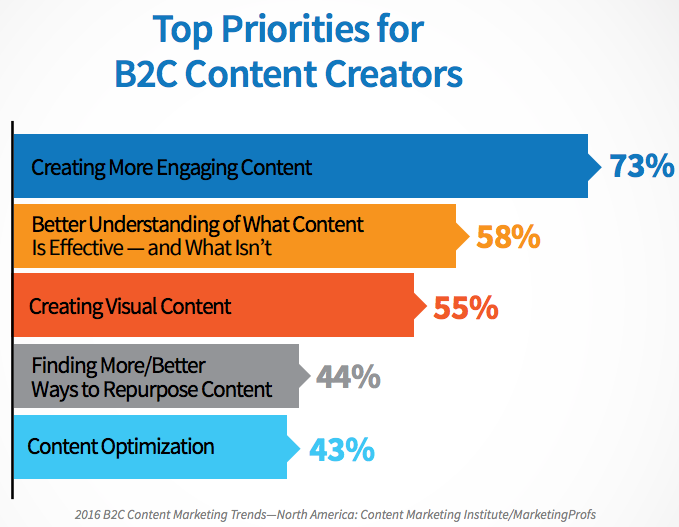 This is part of the reason why over half of B2B marketers make visual content a priority. Sometimes this visual content can be a logo, but a picture of you can also work. It all depends on what you want and what suits your brand. If your face and personality are a prominent part of your branding, then a photo of you will work well. However, if your company has been around a long time and more people know of and can relate to your logo, that is the better option. There are pros and cons to both options for email marketing. Logos can be highly recognizable, while a picture of you can lend your brand a relatable human element and authenticity. Factor in your target market. Some demographics, such as millennials, are influenced to make purchases by the authenticity and values of the brands selling products. Giving your company a more human face can increase sales. A clear logo, engaging photo, and upgraded email signature can help you build brand consistency. Email marketing is one way to bring in leads and sell more services or products. 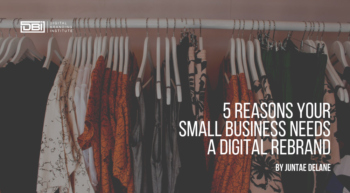 Customers are more likely to connect with your brand and business via email than in any other way. This is especially true of millennial consumers, as 73% of them cite email as their preferred means of business communication. Your email signature is such a critical part of your internet sales strategy. According to BtoB magazine, 59% of B2B marketers say that email marketing is their most effective way to generate revenue. This might seem strange. However, what many people don’t know is that you can link directly to products in your email signature. 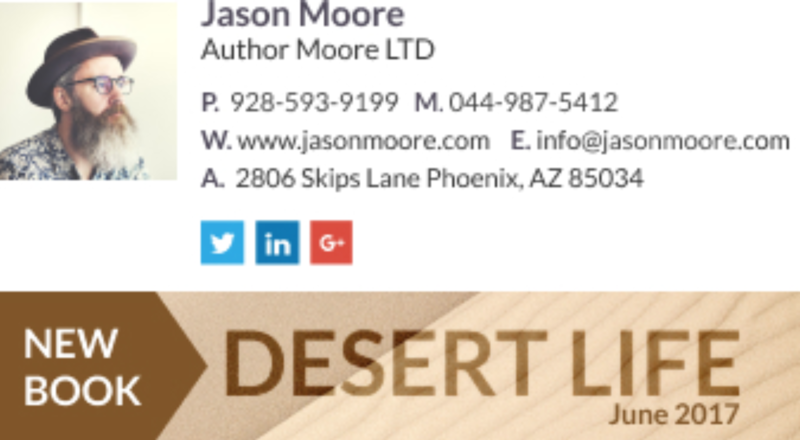 Take a page out of author Jason Moore’s book and make a banner that those who receive your emails can’t miss. For larger companies, it may be useful to even have a unique signature for each department. 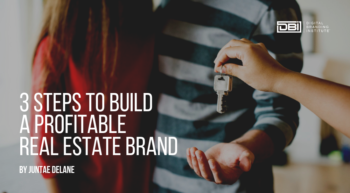 This can help build brand consistency, build a relationship with customers, and keep things organized. The CTA in your email signature can change depending on new marketing information and different campaigns. It is a subtle way to get customers to continue their journey with you and ultimately make purchases. A smart business takes advantage of every opportunity to promote its brand image and products. Advertising can often be expensive, but using your email signature as a conversion tactic can be easy and virtually free. One that is well-crafted can be used to spread brand awareness. It can also provide followers and customers with ways to connect with you across social media. This signature can even be leveraged to make customers aware of specific products or campaigns. With these steps and resources on hand, you will be ready to create a high converting email signature that helps you achieve your business goals.